To the International Federation of Green Crescents Secretariat. 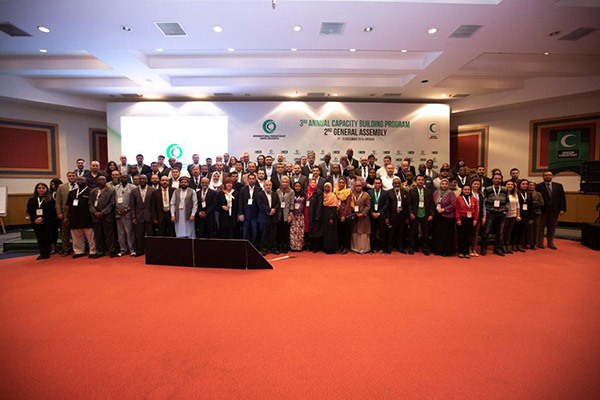 The International Federation of Green Crescents has organized the 3rd Country Green Crescents Capacity Building Program and the 2nd General Assembly in Belek, Antalya between 17-20 December. 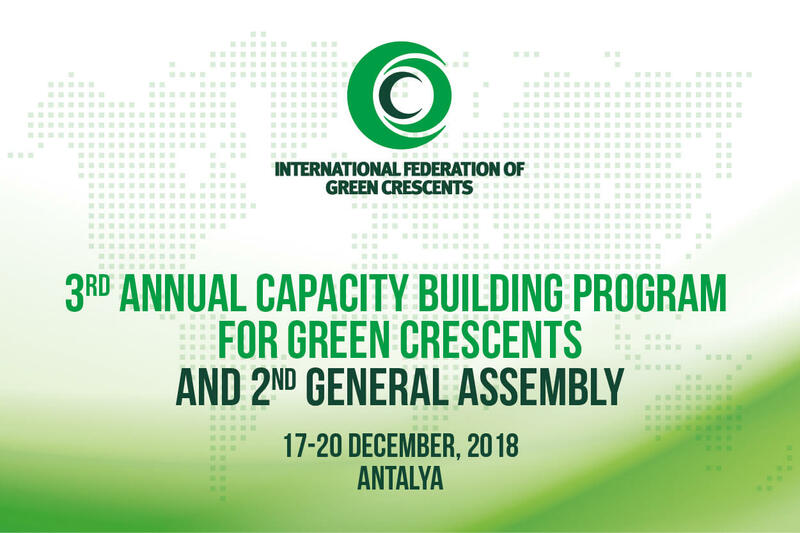 The International Federation of Green Crescents organizes the 3rd Capacity Building Program and the 2nd General Assembly for Country Green Crescents on 17-20 December in Antalya, Belek. The International Federation of Green Crescents (IFCG), which was founded in Istanbul on 7 November 2016, takes its foundations from the Turkish Green Crescent, the oldest and most established institution for addictions in the world. © 2019 International Federation Of Green Crescents. All Rights Reserved.